New ‘Boogieman’ Video From Twiztid Featuring Reggie Bannister from Phantasm! I’ve been fiending some horrorcore lately. For those unaware, horrocore is a subgenre of hip hop that incorporates horror imagery within the lyrics and music. You can thank The Geto Boys, Esham, and Brotha Lynch Hung for being the trendsetters and giving us songs about killing babies and chopping up people with meat cleavers. Fun! One group that took the horrorcore baton and ran with it is Twiztid, a Detroit based group with over 25 albums to their name and a strong love for the world of horror. Speaking of which, they just so happen to have a new video for the song “Boogieman” off of their new album, The Darkness, that shows that love. Reggie Bannister from the Phantasm franchise! He’s looking a bit old which is kind of sad, but still was awesome to see him pop up in this video. Makes me want Phantasm: Ravager to get here sooner than later. Tyler Mane, who played Michael Myers in the Rob Zombie Halloween movies, was also up in there, as well as were some creepy marionette versions of the guys from Twiztid. 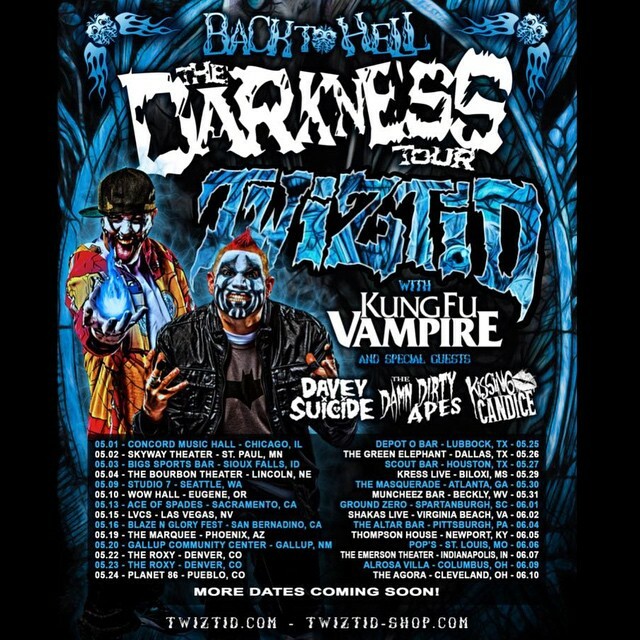 Oh but wait – it doesn’t stop there with new video and new album…..Twiztid will be hitting the road starting in May for their ‘Back To Hell: The Darkness Tour‘ and will run though the middle of June. 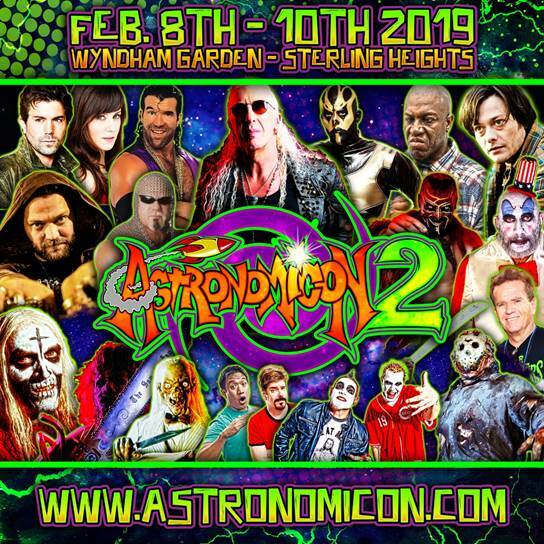 Something tells me they will have some horror themes incorporated into their stage show, so make sure and go check ’em out!